How is the heat treating everyone? Have you turned into a puddle yet? If there was anyone who could increase the temperature and turn you all in into a hot mess, GIRLI would be our best pick! 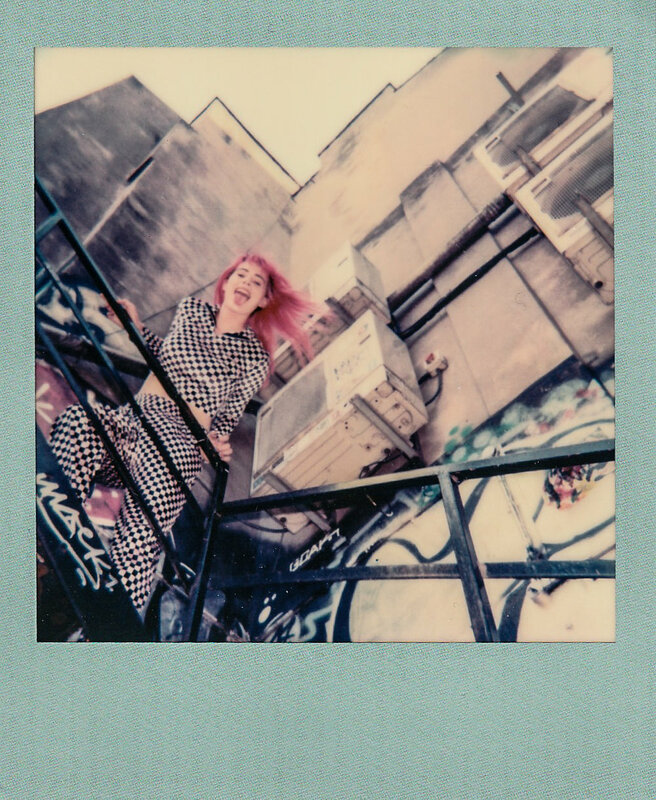 Check out these polaroids of GIRLI before her very warm set at the Old Blue Last this month.